On 1st April 2019 Fast Forward Direct Couriers merged with JC Couriers Ltd.
JC Couriers Ltd is a Cambridgeshire based leading provider of Same Day Courier and Specialist Logistic Services. They are proud members of The National Courier Despatch Association, Safe Contractor Approved and Trustpilot reviewed. 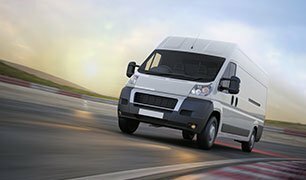 You will have access to more services, a dedicated account manager and more choice with a wider fleet of vehicles. make sure that your parcels and packages are delivered with great care and in a timely fashion. contract courier work, covering both small and large haulage. hardworking and conscientious in order to hold up these values. about how we can help you, get in contact with us today. Peterborough region and throughout the United Kingdom. 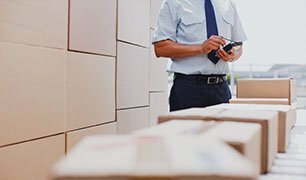 We offer courier tracking services to keep you up to date on your parcel’s progress. Our team is hardworking and conscientious, so rest assured that your parcel will reach its destination on time, safely and securely. At Fast Forward Direct Couriers, we are committed to providing high-quality services. With many years of experience, we have earned a reputation for being fast, professional and reliable. We offer excellent value-for-money services. For more information about our services, get in touch with us today.